The crowds in Battleship Potemkin aren’t just gatherings of people or flimsy socialist symbols, they’re living things, engaged in continuous progressions of growth and movement. 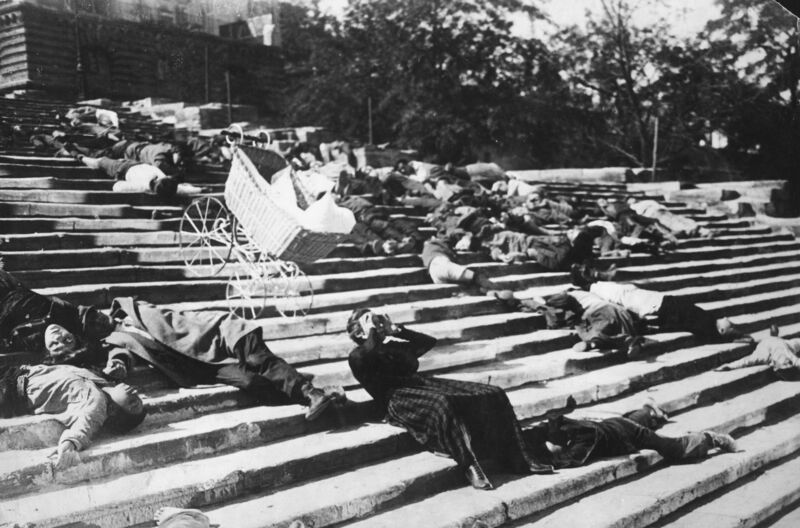 The crowds in Battleship Potemkin aren’t just gatherings of people or flimsy socialist symbols, they’re living things, engaged in continuous progressions of growth and movement. 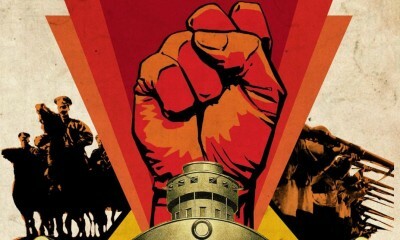 Sergei Eisenstein’s second film, which opens in a new 35mm restoration at New York’s Film Forum this Friday, devotes itself to presenting such coordinated movement, presented within the context of a massive act of civil disobedience. As preoccupied as the rest of his work with depicting the power of people in numbers, its stunning, economic handling of this capsule incident assures its standing as a work of pure aesthetic force, one that can be easily detached from 85 years of controversy and conversation. Battleship Potemkin signals its devotion to populism forcefully, at the end of the film’s second segment, boldly shucking off the constraints of character-based drama. It begins by setting up a showdown between two conflicting forces: the Super-Marxist Vakulinchuk, a muscular figurehead for a ship full of abused sailors, and the fey, sinister Commander Golikov. It then disposes of both of them, granting Vakulinchuk a teary martyr’s funeral that itself becomes consumed by the influx of sympathetic citizens. 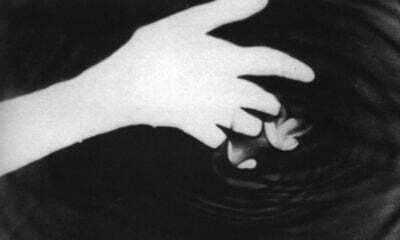 From the film’s first image, of waves slamming into a breakwater, it’s clear that Eisenstein is interested not only the power of unity, but the way in which such united clusters move. It’s this careful rendering, of surging crowds and marching troops, that makes these scenarios so unceasingly fascinating. The serpentine line that advances toward Vakulinchuk’s body. 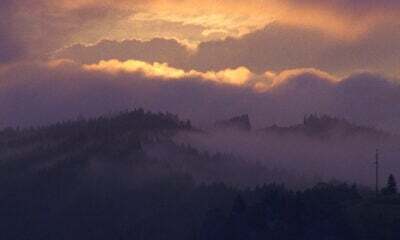 The groups of sailors that scale the crow’s nest in the tense climax, their necks craning like gophers. The way the crowd surges to consume an anti-Semite, fulfilling the perfect dream of a spotless socialism and enforcing the feeling of a living, breathing entity. It’s because of these types of images that, despite its inextricable relationship to agitprop, Battleship Potemkin can be imagined in other contexts, allied with the observant slant of nature films or Dziga Vertov’s anthropology exercises. It’s what separates it from something like The Birth of a Nation, whose mixture of overbearing rhetoric and groundbreaking technical mastery makes it feel like a museum piece. The progression from the tight unity of the film’s third section to the frenzied decay of the Odessa Steps sequence, then back to a unified ending, recalls the dance sequences of Busby Berkeley, sharing their fevered sense of pulsing, organic inevitability. It’s because of this fluid illustration of movement that Battleship Potemkin would be nearly as effective without title cards, without any explanation of the events beyond its purview, a persistently political work salvaged by its unforgettable grasp of motion.